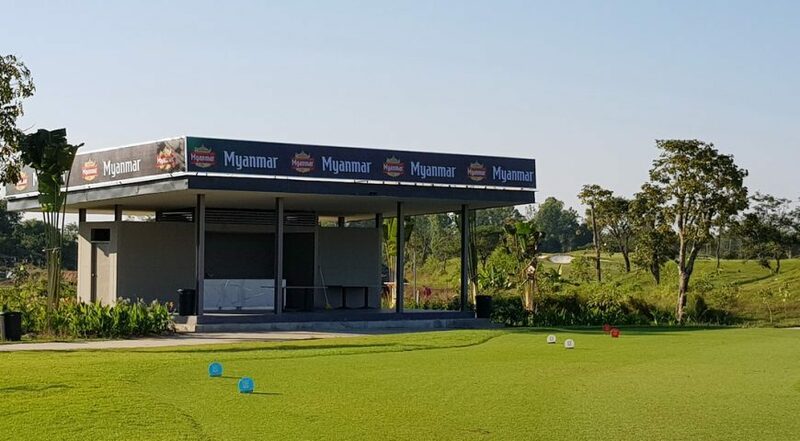 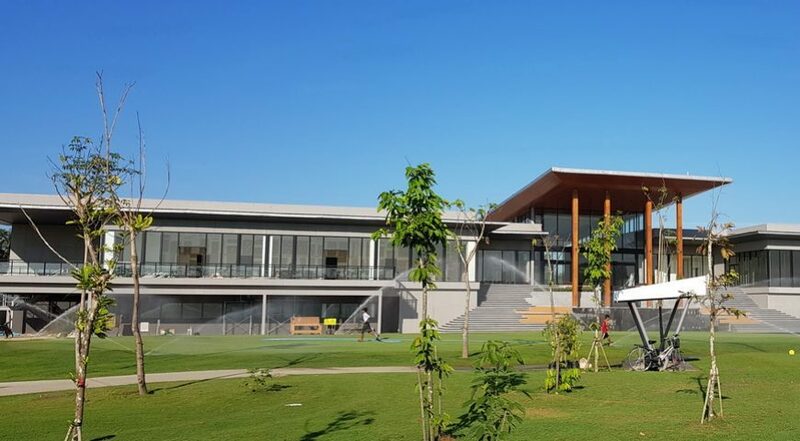 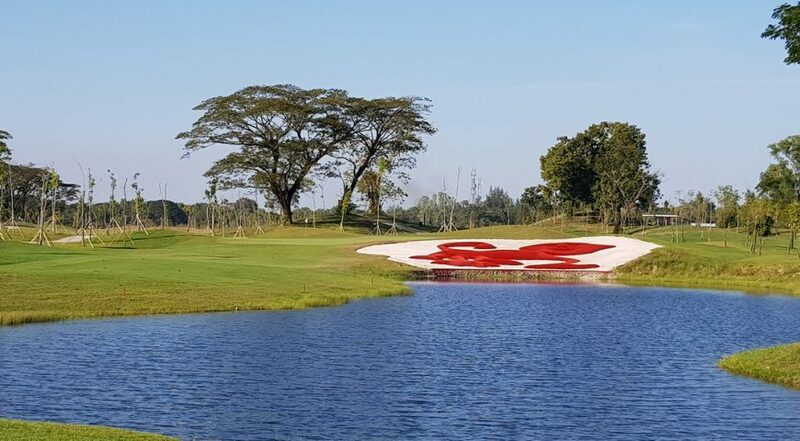 Opened in 2017, Dagon Golf City Course is a relatively new offering on the Myanmar golf scene. 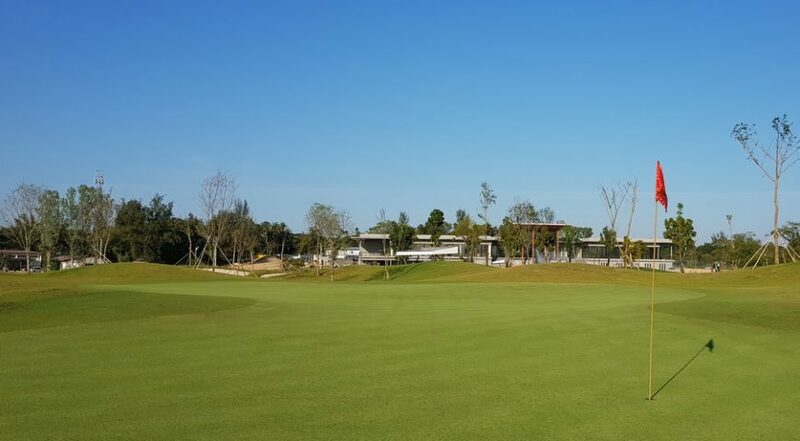 Designed by Phil Ryan at Pacific Coast Design (PCD), this international standard 18-hole, par-72 golf course boasts a luxury clubhouse, complete with marble and granite trimmings. 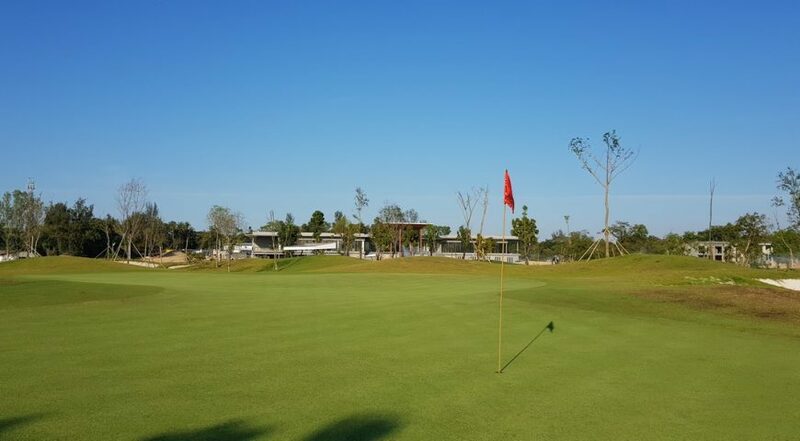 Located close to downtown Yangon and just 15-minutes’ drive from the airport, Dagon City course is fast establishing itself as one of the country’s ‘must play’ courses. 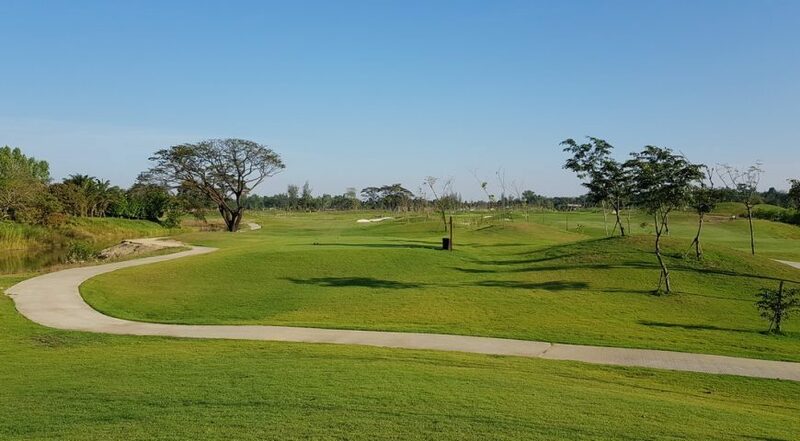 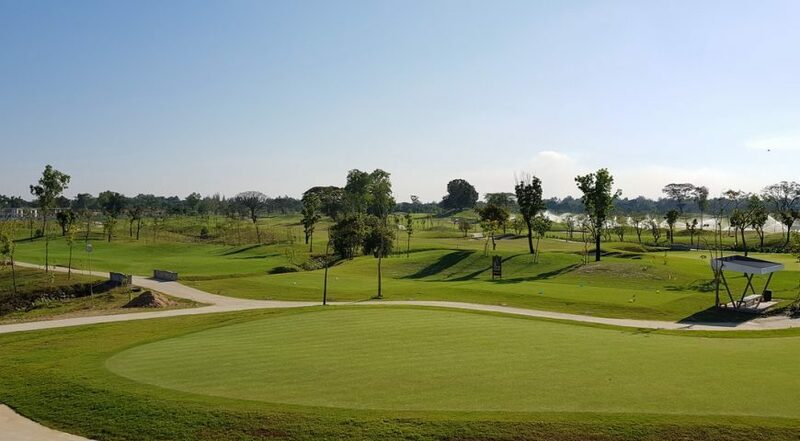 Conveniently for the visiting golfer, this is the fifth golf course to be built in this area of Yangon city, making it a great hub for a golf holiday. 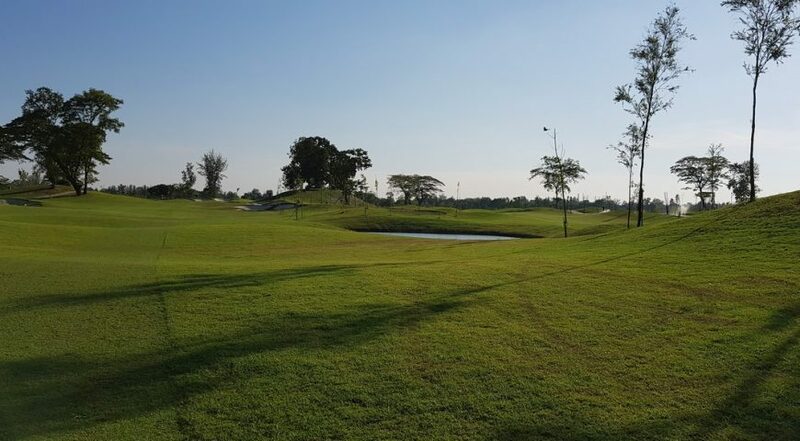 Thanks to its former existence as a fish farm, the course has an abundance of small lakes framing many of its holes. 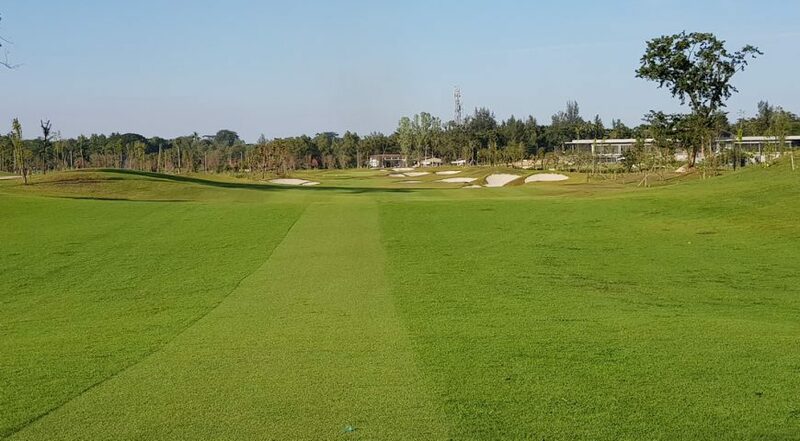 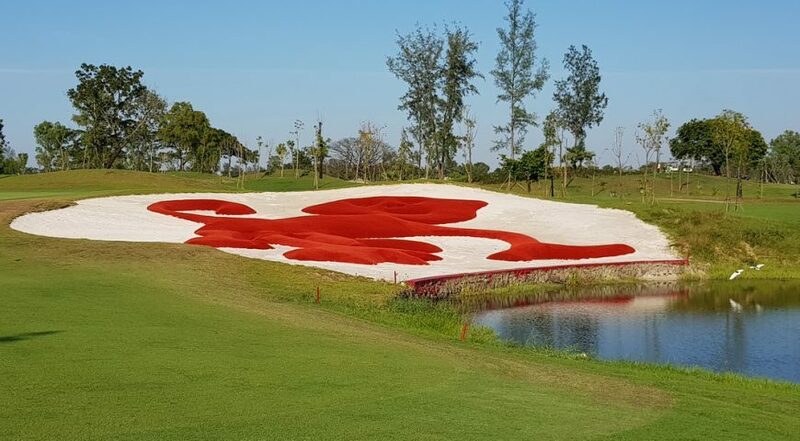 It will take some years for landscaping to reach full maturity, but already the Paspalum grass used throughout the course, is helping to make this tropical course playable year- round. 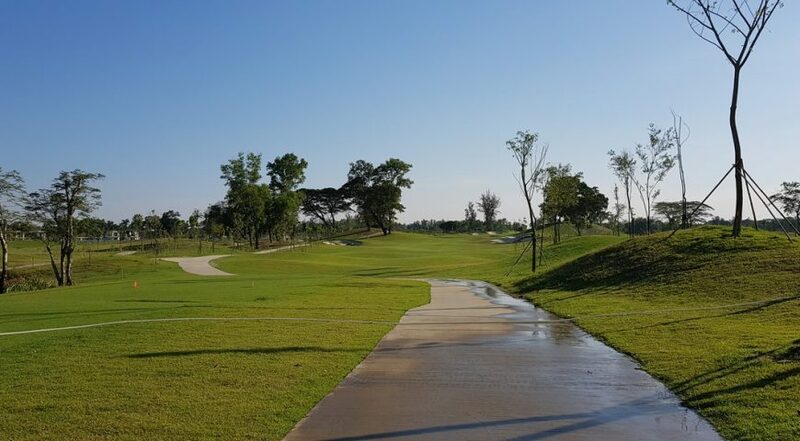 A strong feature of the course is its surprisingly small greens, therefore low scoring is highly dependent on the accuracy of your approach shots. 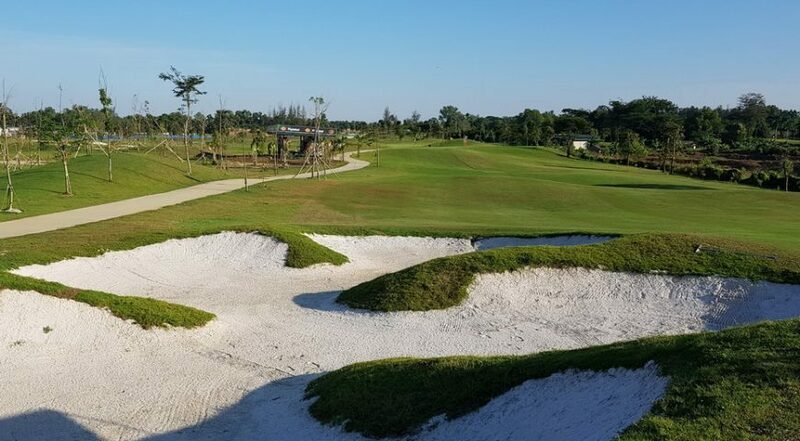 Get these wrong and you could well end up in the extensive greenside bunker complexes.